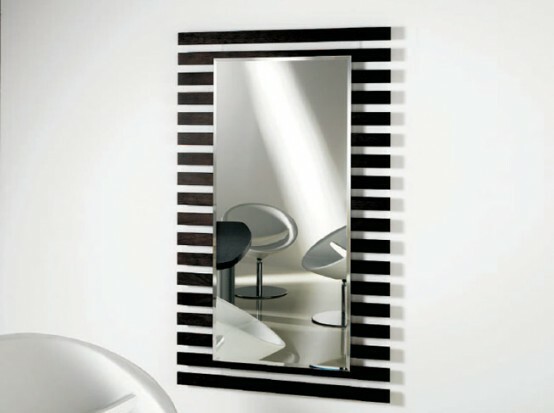 Mirror is an element of any interior design. 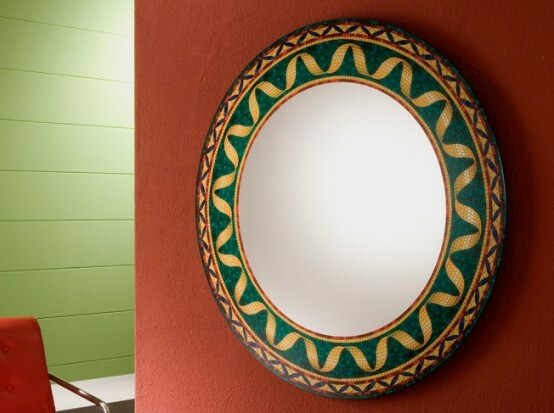 Often we have several of them in our apartment or house and should to pay attention to their choice. 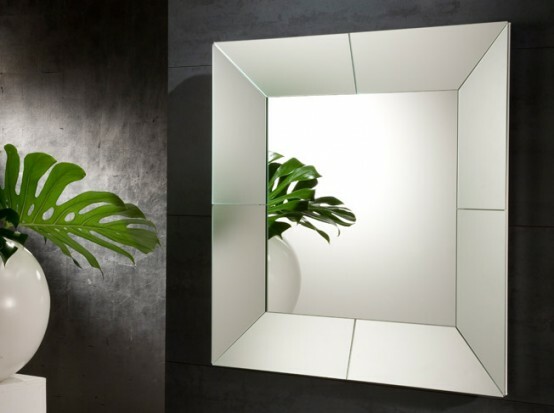 They are not only important part of any bathroom or hall, but also a right mirror could become an amazing decoration of your interior. 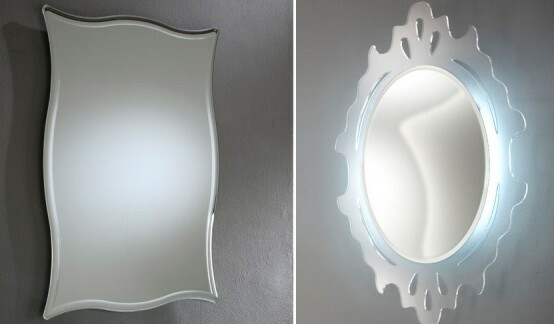 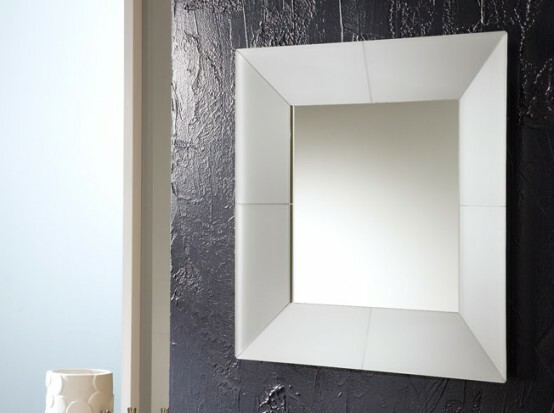 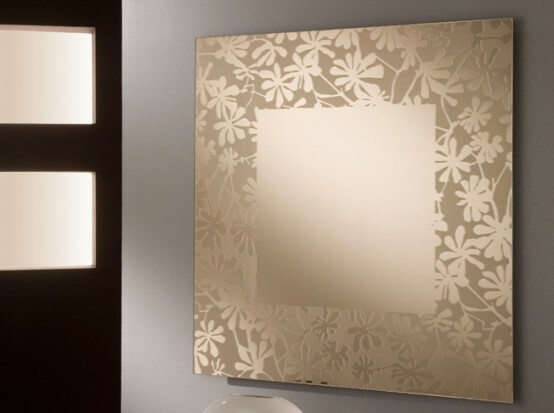 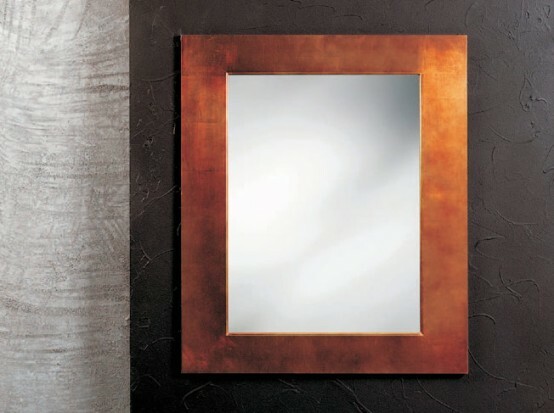 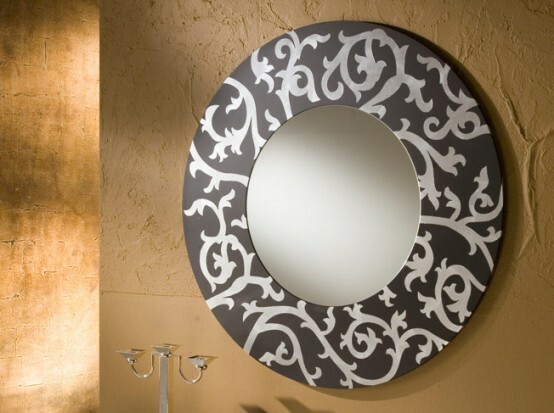 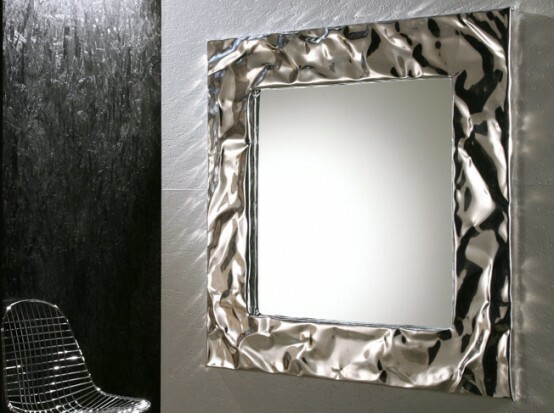 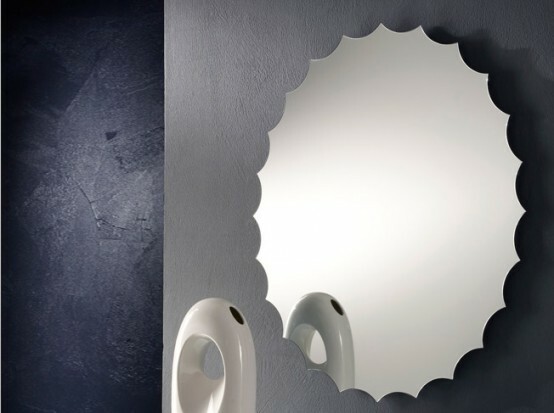 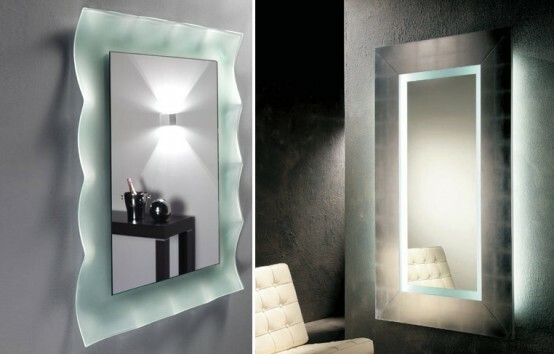 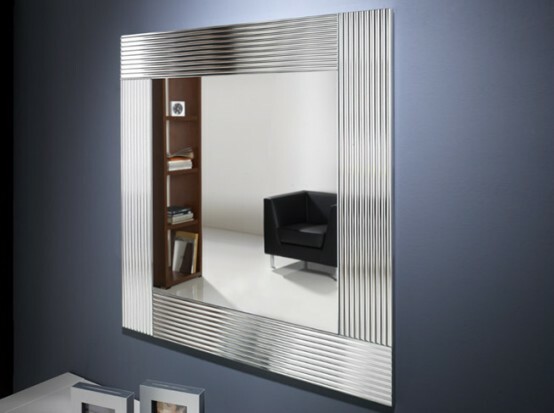 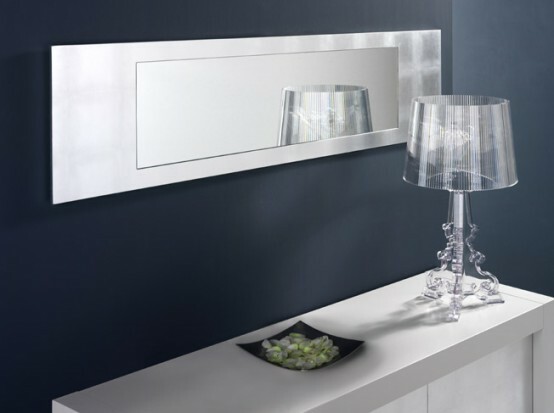 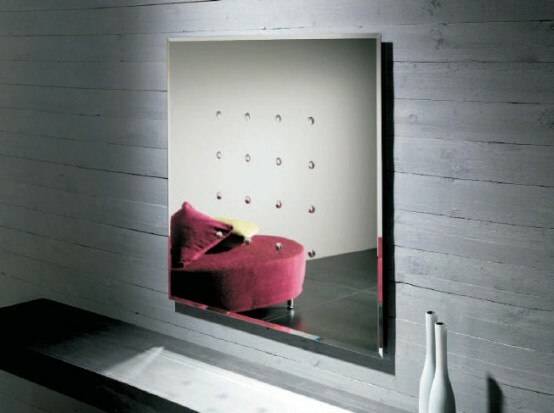 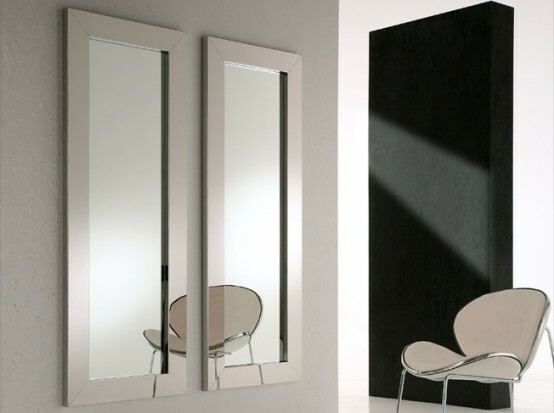 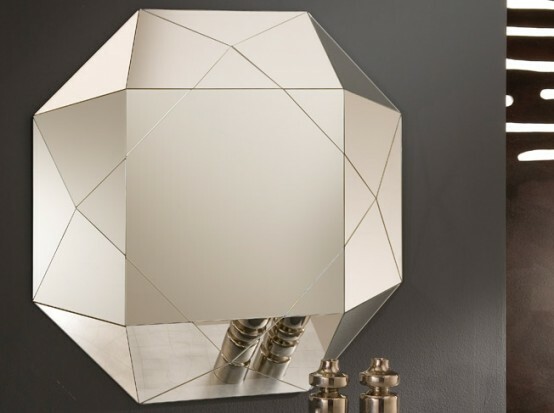 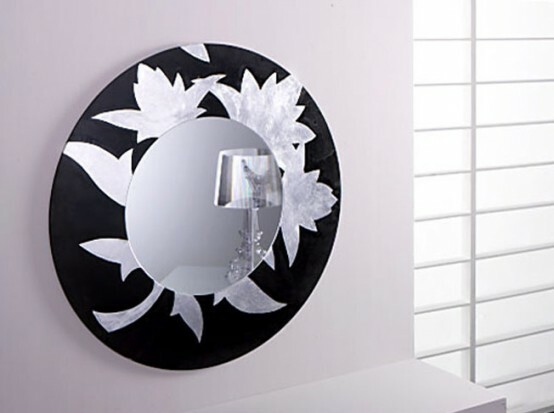 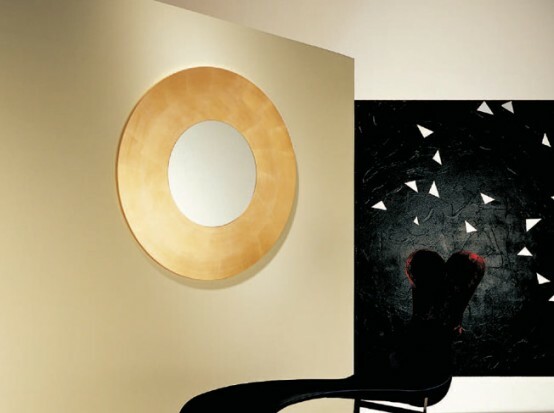 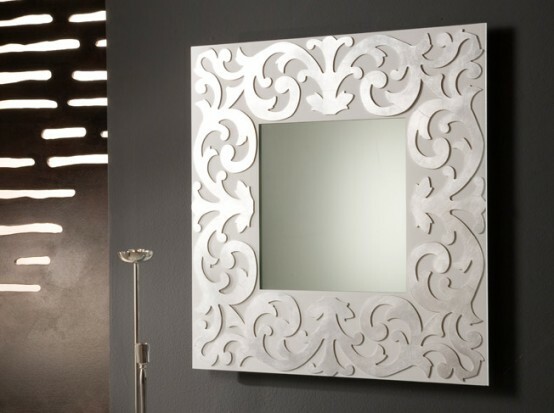 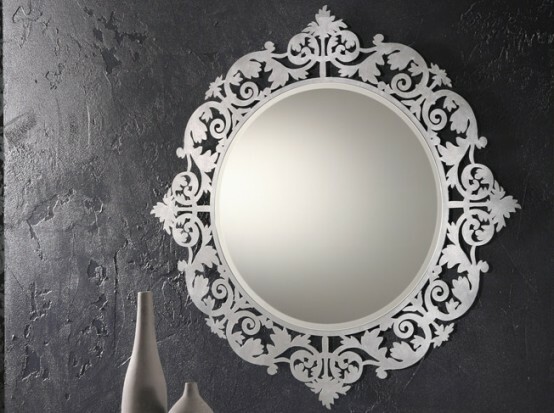 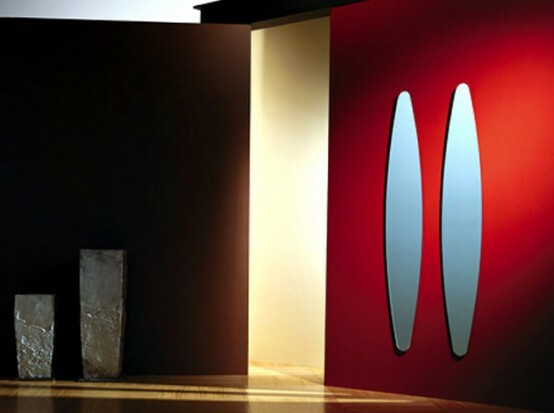 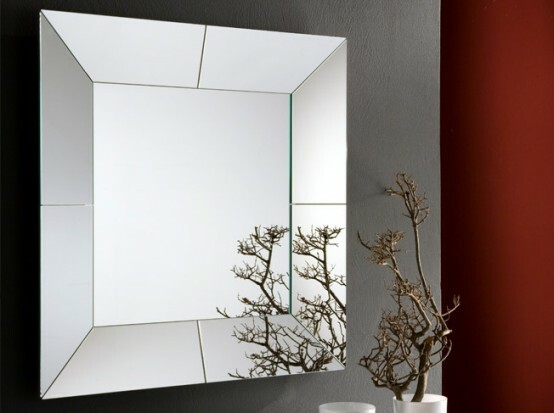 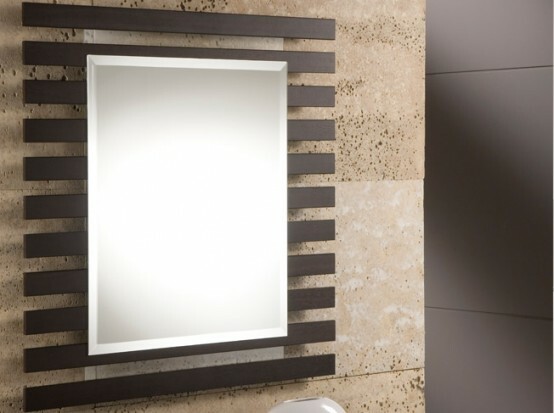 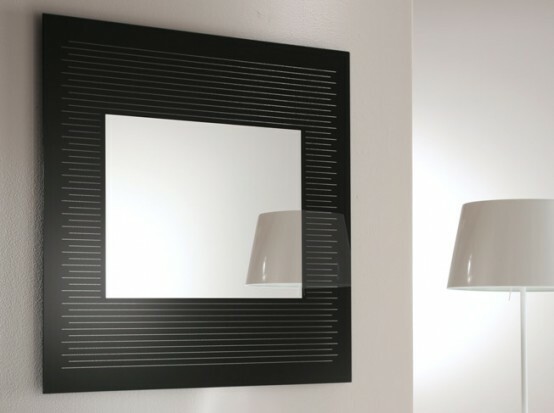 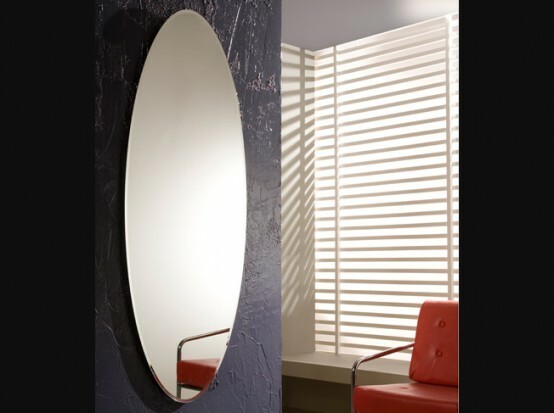 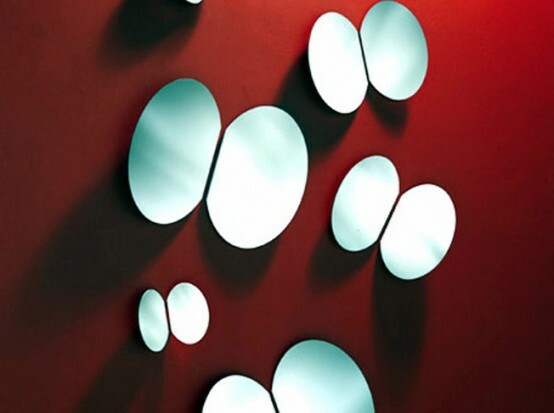 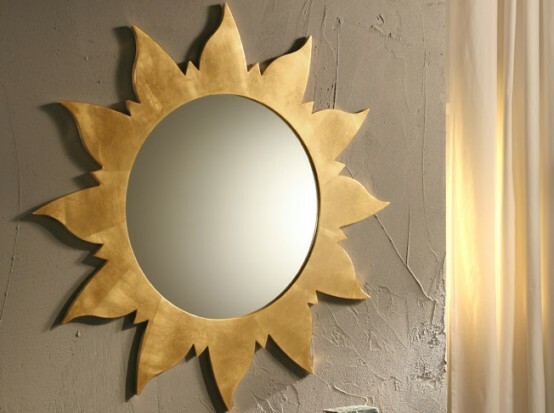 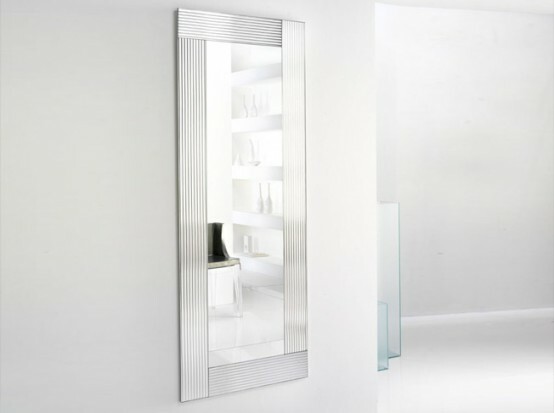 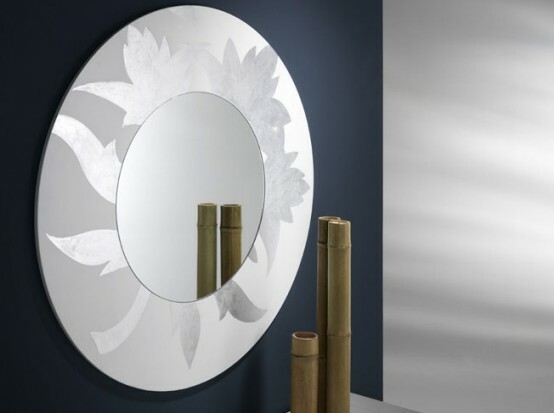 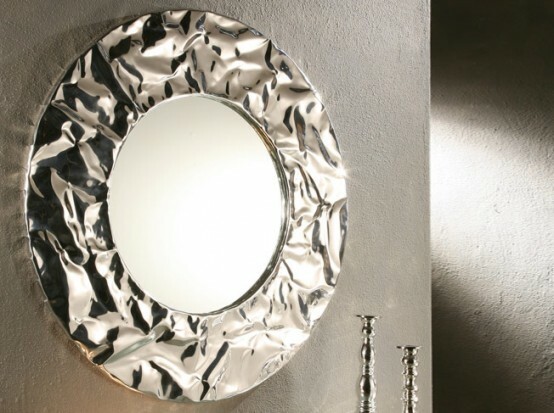 Italian company Riflessi offers a great selection of beautiful wall mirrors. 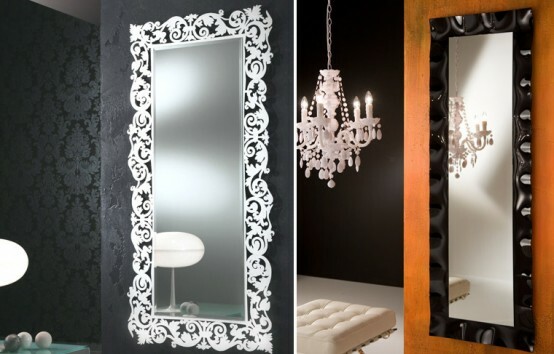 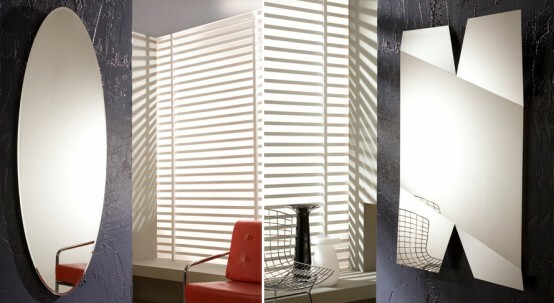 Among its products you could find a mirror what fit to every style. 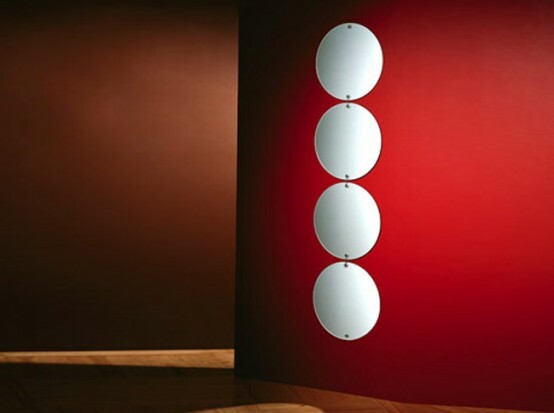 There are absolutely minimalist examples without frame and contemporary solutions with unusual shapes available. 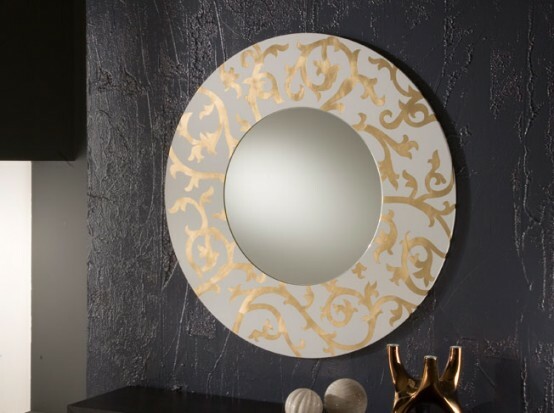 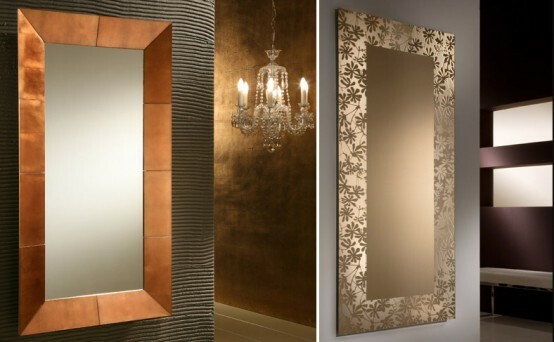 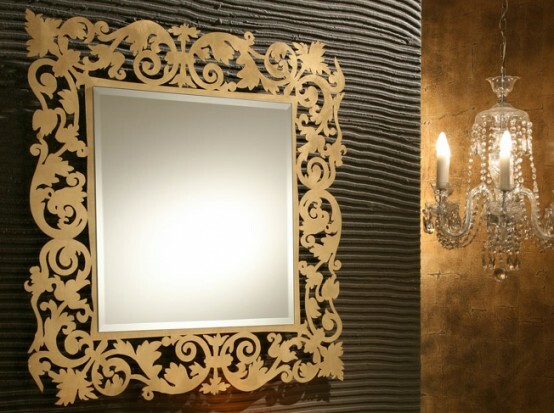 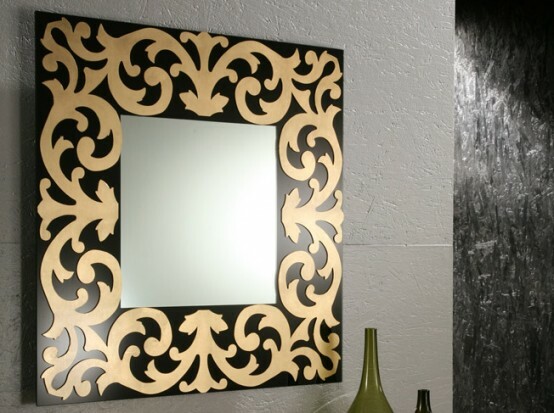 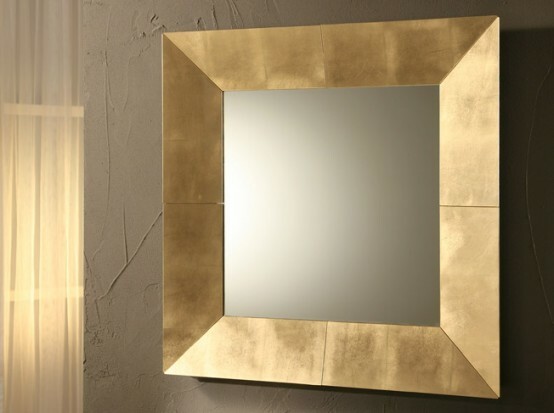 If you want to create an atmosphere of opulent panache then you could choose a wall mirror with gold or silver finish. 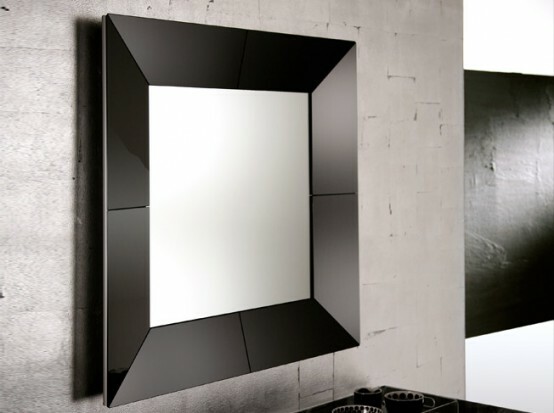 All of them perfectly demonstrate matchless elegance of Italian design and high quality of production. 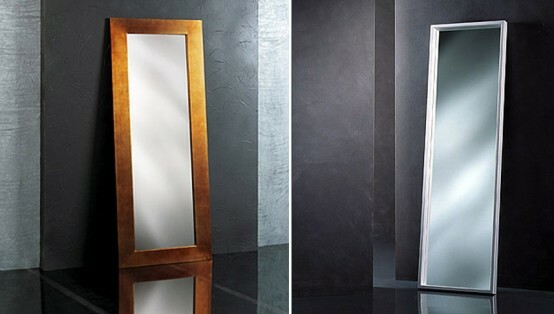 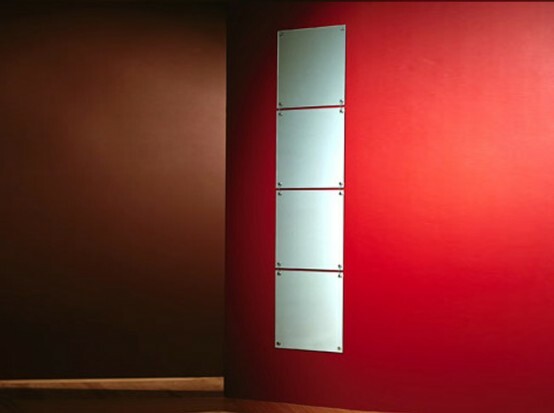 You could find an additional information about these decorative mirrors on Riflessi site.